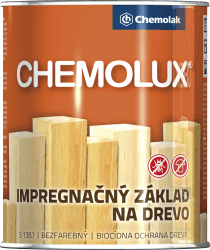 is used as initial active protection of wood in exterior. The impregnator effectively protects wood against wood spoiling and coloring fungi and insects. 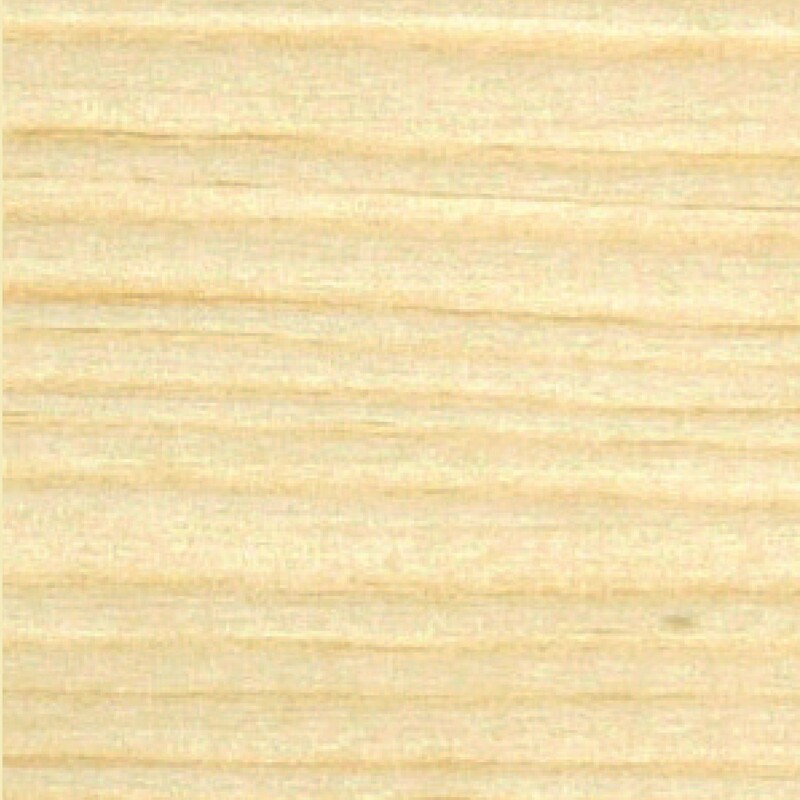 Concurrently, it increases adhesion of next protective layers of coatings on wood. It is not recommended to use products individually (respectively in limited extend) without covering by next layer (varnish, lacquer or paint). Recommended fi elds of application are various products of construction joinery which are not in direct contact with ground and water, for example interior and exterior parts of windows, window shutters, exterior doors, facades facing made of wood, shelters, balcony railings, etc. Use biocide products safely! Read information on packaging properly. Avoid leakage of biocide into environment. Do not use when air humidity is high or when there is a risk of rain. Biocide products cannot be used for surfaces in direct contact with ground or water.